Last month we were delighted to have The Bubbalino Kitchen and her sweet kids to visit. 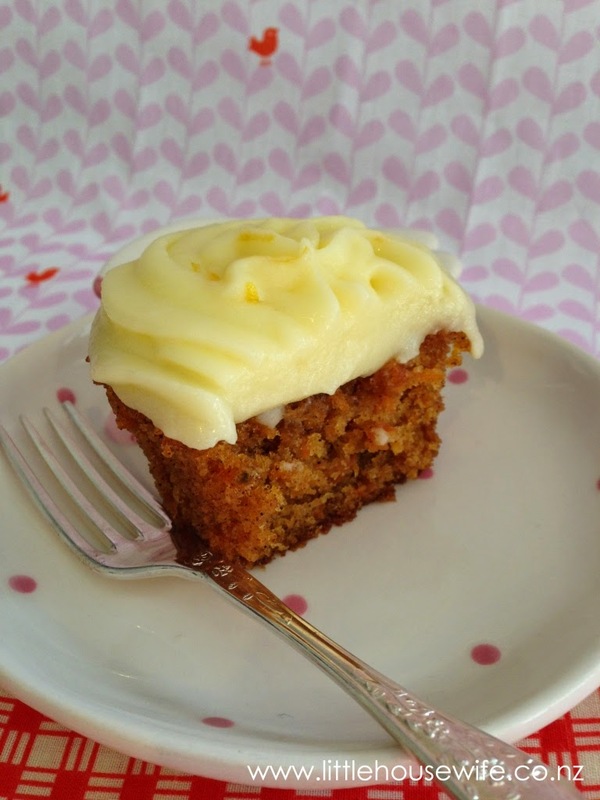 I decided to whip an old family recipe for morning tea - Carrot Cupcakes with Cream Cheese Icing. The recipe makes one large cake or a dozen cupcakes. They are beautifully moist and best eaten with a fork. Sift flour, baking powder, baking soda and cinnamon in to a bowl. Beat eggs and oil together in a separate bowl. Add egg mixture and carrot into dry mixture. Pour mixture in to a greased and lined cake tin. Bake at 180°C for 35-40 minutes or until a skewer comes out clean. Beat together the butter and cream cheese until creamy. Add icing sugar and lemon rind beating well to combine. Ice once cake is completely cool. 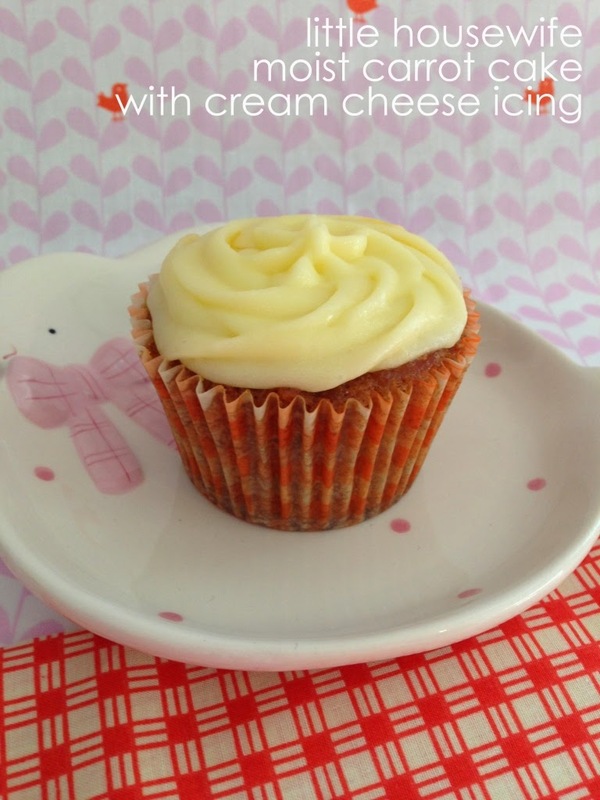 To make cupcakes, divide mixture between 12 cupcake cases and decrease cooking time. I found around 20 minutes was perfect.